For other people with similar names, see William Walton (disambiguation). 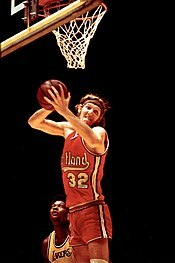 Luke Walton played at Arizona for Coach Lute Olson. In the NBA, he played for the Los Angeles Lakers (2003–2012), winning both the 2009 and 2010 NBA Finals. 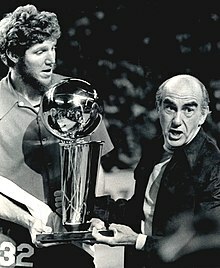 Luke's titles make Bill and Luke the first NBA father-son pair to have both won multiple NBA championships. Luke was head coach of the Lakers (2016-2019), after two years as an assistant for the Golden State Warriors. In April, 2019, Luke Walton was named head coach of the Sacramento Kings. 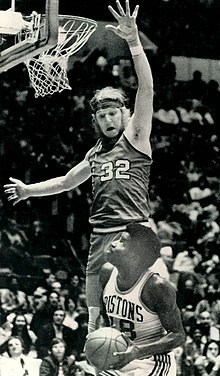 Wikimedia Commons has media related to Bill Walton.